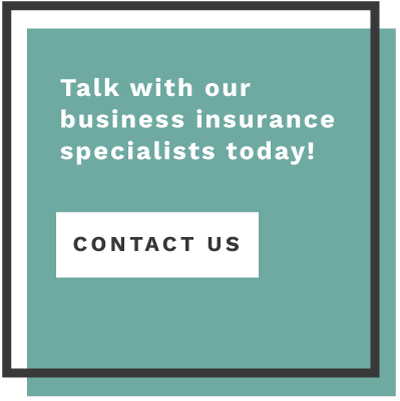 Van Leer & Edwards will provide you with business insurance coverage that will keep you protected. We’re committed to formulating the right plan for the right price. This allows you to focus on running your business and keeping your customers happy. We are confident that you will not find better coverage at a better price. Combine protection for your small to medium-sized business’ property and liability risks into one with a Business Owner’s Policy(BOP). Commercial Auto Insurance is needed if you drive your vehicle for business use or your employees drive company vehicles. Select the different types of property insurance coverages you need á la carte with Commercial Property Insurance. Protect your business from financial losses due to employee dishonesty, credit card fraud, forgery, theft and more with Crime Insurance. If you’re a licensed professional, Errors & Omissions(E&O) will help protect you in the case of a lawsuit over your service provided. Protect your business from potential lawsuits from any incidents that happen on your property or from products/services you provide. Employees are one of the most valuable assets of your company. Protect and provide for them with Group Health Insurance. Marine Insurance is designed to cover your business’ property when it is moving from one place to another, regardless if it is by land or sea. Professional Liability Insurance is an insurance policy for professionals who make a living off of their expertise. Surety Bonds and Fidelity Bonds are used to manage business risks and protect against damage or loss in commercial transactions. Commercial Umbrella Insurance is used to extend your underlying insurance policy’s limit and protect your company’s assets. Cover medical expenses, missed wages, and recovery costs for an employee that was injured in a work-related accident with Workers’ Compensation.